Now, we help families travel. You don't have to sell your house, like we did, to experience the power of travel. But neither do you have to wait for retirement. 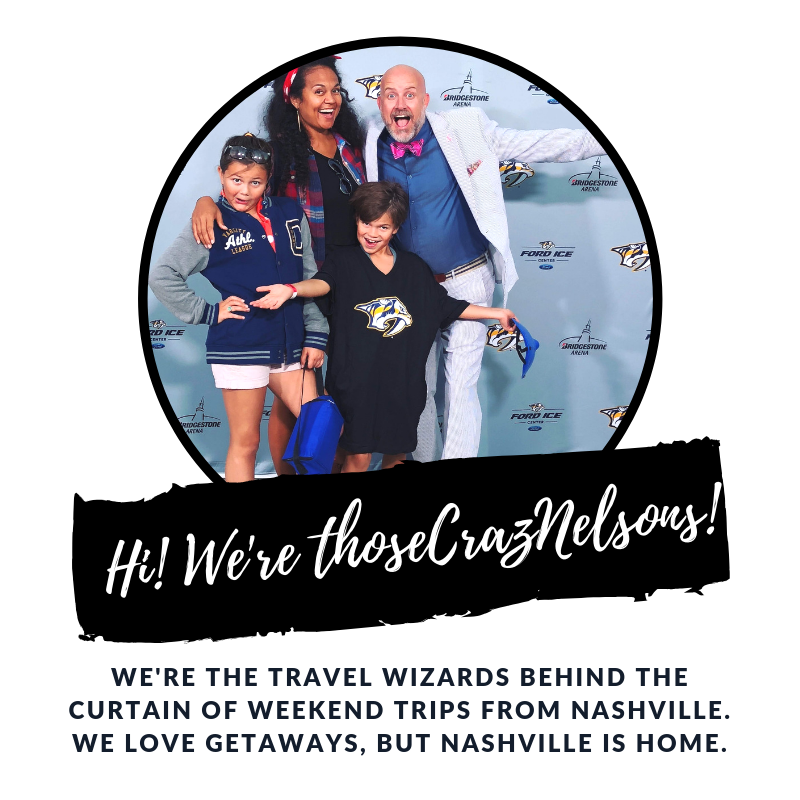 Because traveling is an excellent way to make meaningful, family moments, we are committed to making it super easy for you to get on the road.